Join on December 1st and your Joiner’s Fee is $1. 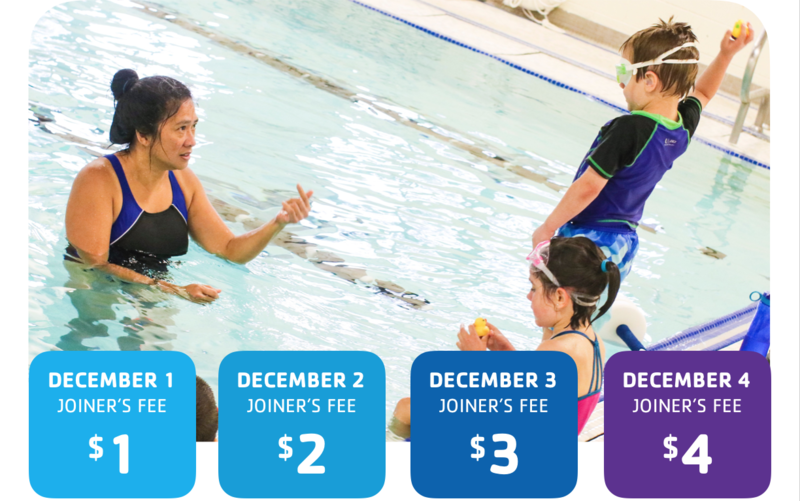 Join December 2nd for a $2 Joiner’s Fee, and so on for the month of December! So join today.